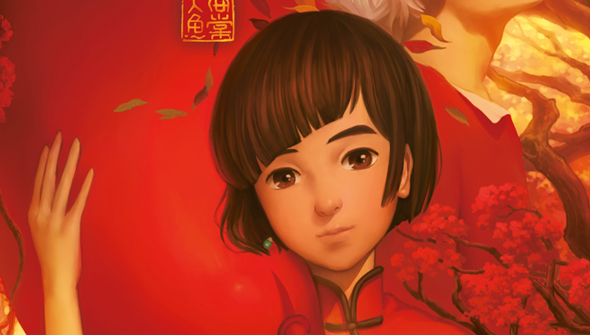 Big Fish & Begonia is one of China's biggest home-grown animated hits. And now, following a premiere at London Film Festival in 2017, it comes to UK and Irish cinemas this spring thanks to Manga Entertainment. Inspired by classical Chinese folklore and traditions, it combines them with a Japanese influenced anime-style aesthetic to dazzling effects. “We are incredibly proud to be bringing this beautiful epic to the big screen in the UK and Ireland,” said Manga Entertainment’s Marketing Manager, Andrew Hewson. 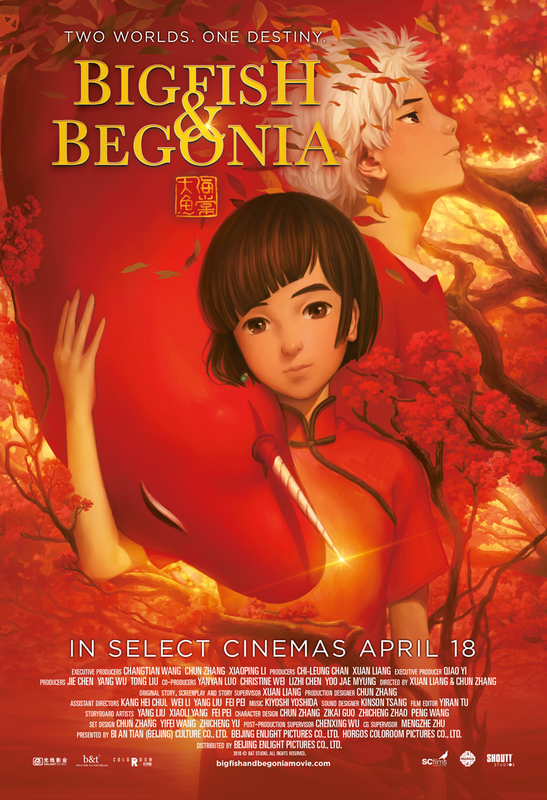 "Big Fish & Begonia is a gorgeous fantasy adventure that will transport you right back to when you first watched a Studio Ghibli or Disney film - it is that distinctive and powerful! This is a must-see for all animation fans!" In addition to being selected for last year's LFF, the film was also selected for screening at Annecy in 2017 and the Animation Is Film festival. Just in time for Chinese new year, Manga have released a UK trailer and a beautiful new poster. Tickets are on sale now, find the initial list of locations, below. The screenings are from April 18, unless specified otherwise. The film will also be released in the United States this April by Shout Factory in association with Funimation Films.